Aching all over? Light a candlle. 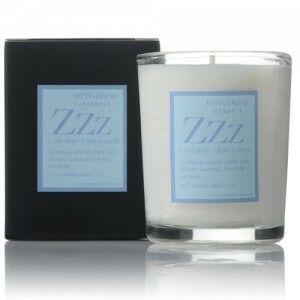 A tonifying and stimulating natural plant wax candle with lemongreass to uplift those who have been working too hard. A refreshing candle for an uplifting mood. A natural plant based candle, made with sustainable palm oils. 14-16 hrs burn time. The wick cotton is reinforced with compressed cardboard. Contains no paraffin. sustainable palm and soya wax and lemongrass (Cymbopogon schoenanthus) essential oils.